Yasini Jewelers | Gold Wedding Jewelry and Custom Jewellery Design, Jewelry & Watches Company‎, specializes in high karat gold jewellery imported from all over the world. We carry 18k, 21k & 22 Karat gold jewellery. 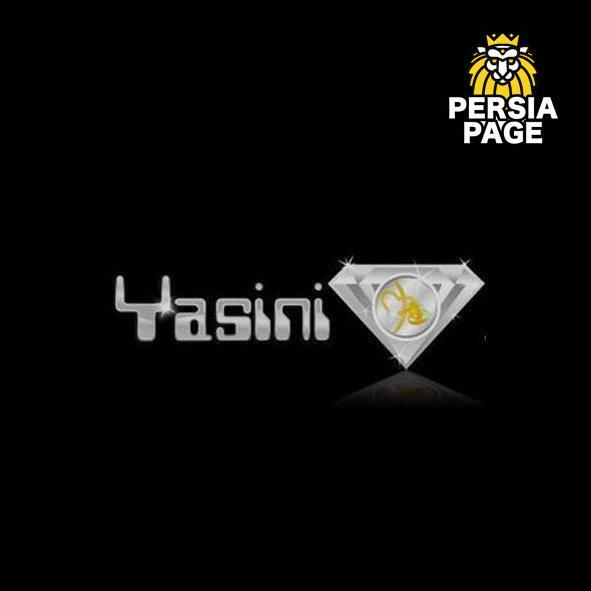 Yasini specializes in high karat gold and diamond jewellery. It specializes in a wide range of jewellery products imported from all over the world. We carry 18k, 21k & 22 Karat gold jewellery, along with certified diamonds, diamond jewellery, coloured stones and watches. The widely adored company also carries a variety of gold bullion both foreign and domestic. Yasini also offers custom 3D jewellery design, custom nameplates, jewellery repair, gold refining, purchasing of jewellery and much more. We have served generations of families as their trusted jeweller. Their main goal is their customer’s satisfaction and ensuring that everyone that walks through their doors is thrilled, not only with their purchases but with their overall shopping experience. Come in and visit the always exquisite, We or shop online on our secured shopping site. We are sure to have something in store for everyone! We Specialize In High Karat Gold Jewelry. Visit one of our locations. Yasini Jewelers roots were established in 1975 in Jerusalem, Palestine. In 1982 opened the first U.S. location in Brooklyn, New York. With their new location, Yasini Jewelers became the first unique jewellery store specializing in 21 karat gold. Since then, Yasini Jewelers established several branches throughout the country, making them the largest jewellery store specializing in high karat gold jewellery. Brooklyn, New York 1982 Ramallah, Palestine 1994 Bridgeview, IL 2000 Falls Church, VA 2002 Orland Park, IL 2011 Chicago, IL 2016 Tampa, Florida 2017 Yasini Jewelers specializes in a wide range of jewellery products imported from all over the world. We carry 18k, 21k & 22 Karat gold jewellery, along with certified diamonds, diamond jewellery, coloured stones and watches. The widely adored company also carries a variety of gold bullion both foreign and domestic. Yasini also offers custom 3D jewellery design, custom nameplates, jewellery repair, gold refining, purchasing of jewellery and much more. Yasini Jewelers have served generations of families as their trusted jeweller. Their main goal is their customer’s satisfaction and ensuring that everyone that walks through their doors is thrilled, not only with their purchases but with their overall shopping experience. Come in and visit the always exquisite, Yasini Jewelers or shop online on our secured shopping site. We are sure to have something in store for everyone!